Olives are the nutritional equivalent of good manners. You can basically take them anywhere: meaning they’re an excellent addition to a vast array of dishes. 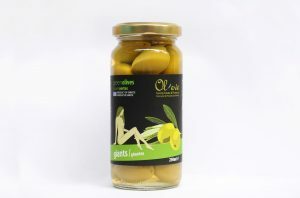 Olives are just as comfortable on a heaving platter of meze; as they are mixed in with a bowl of pesto and pasta. They’re right at home gently resting on a cocktail stick, afloat in a vodka martini. It’s a pretty good start in life, you have to admit. We carefully select our olives by hand in the autumn and winter: all of them are of impeccable pedigree. 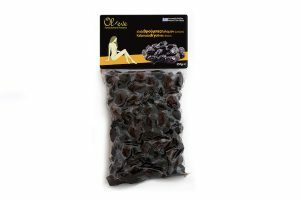 Ol-eve offers a number of varieties, presented in several different ways: tree-fresh as plain whole olives; marinated in vinegar; or infused with natural herbs and spices. How healthy are they? 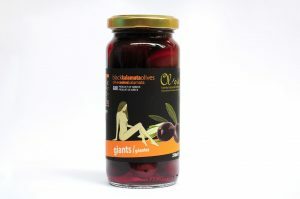 Like olive oil, the fruit in its natural state offers a wealth of health benefits. The exact same kind, in fact.